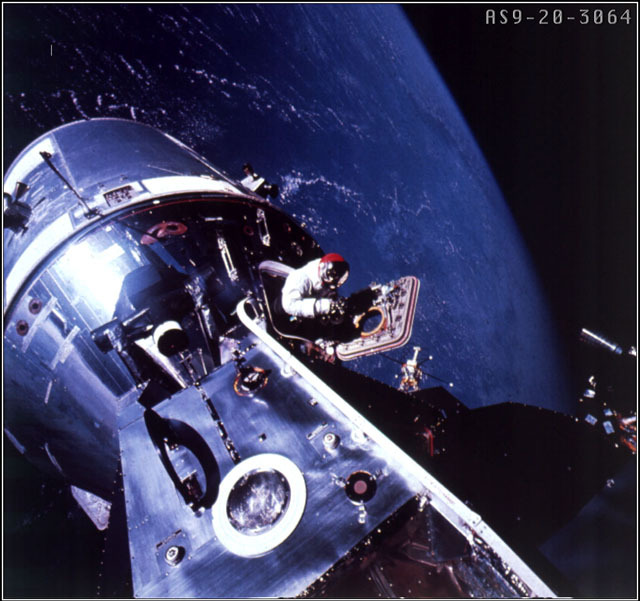 Apollo 9, the first test of a crewed Lunar Module, is launched into Earth orbit. The Universities Space Research Association is incorporated under agreement between the National Academy of Science and NASA. The first Visiting Scientist, S. Ross Taylor of the Australian National University, arrives at the Institute. His work is on the trace element chemistry of the lunar surface. Apollo 10 orbits the Moon. The Lunar Module descends to 14.5 km above the lunar surface. 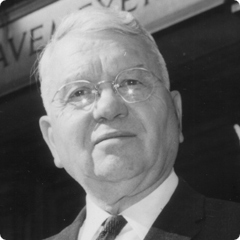 Harold C. Urey is appointed as the first Senior Visiting Scientist. 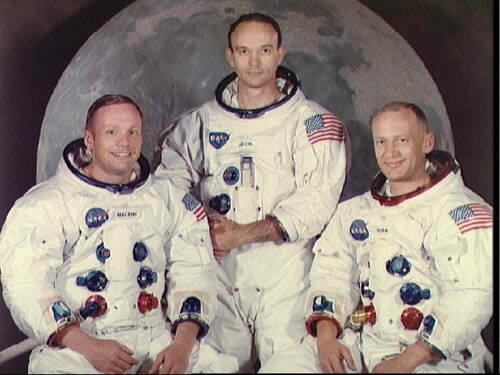 Apollo 11, the first lunar landing mission, is launched with astronauts Neil Armstrong, Edwin Aldrin, and Michael Collins. Armstrong and Aldrin walk on the Moon while Collins orbits in the command module. Mariner 6 returns images from Mars. The first LSI symposium is held. 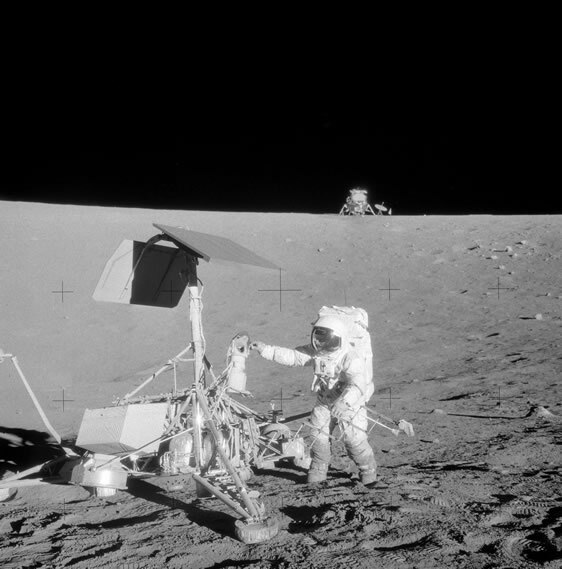 Geophysical Interpretation of the Moon is the initial meeting of 15 scientists for the explicit purpose of interpreting the existing data on the geophysics of the Moon. The Lunar Science Institute Seminar series is established with Gerard P. Kuiper as the first featured speaker.. 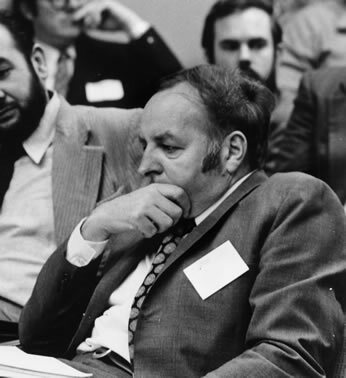 The first LSI contribution number is assigned to a paper by Harold Urey published in Science. Apollo 12 launches. The module lands within 183 meters of the Surveyor III spacecraft. USRA assumes management of the Lunar Science Institute under contract to NASA.